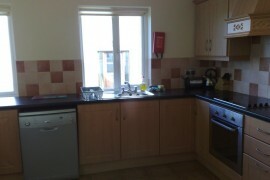 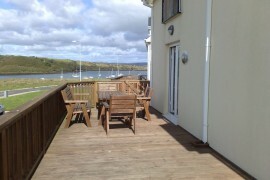 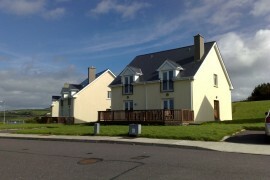 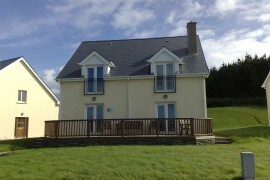 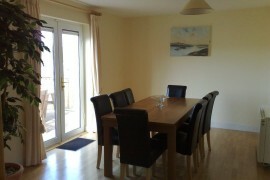 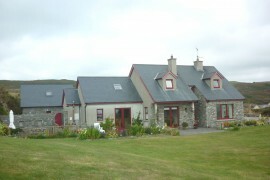 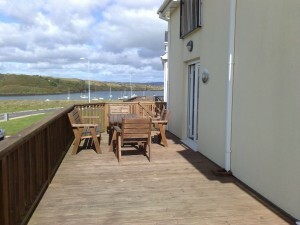 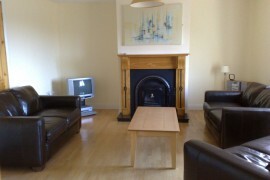 A spacious and modern four bedroom detached holiday home with fine sea views over Church Strand Bay in Baltimore. 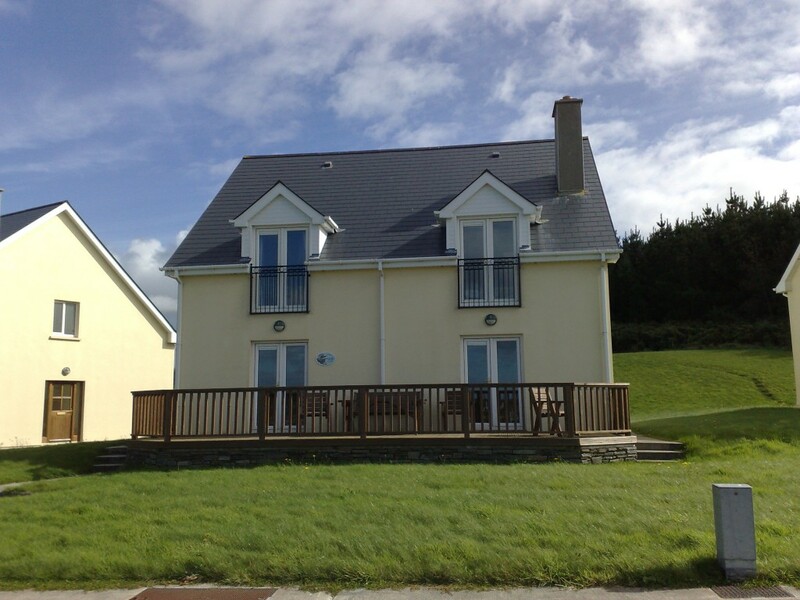 Sleeping eight people and located an a tranquil spot less than 500m from the centre of Baltimore village and just a few meters from a small pebble beach ideal for launching small boats, this is an ideal property for the perfect holiday in West Cork. 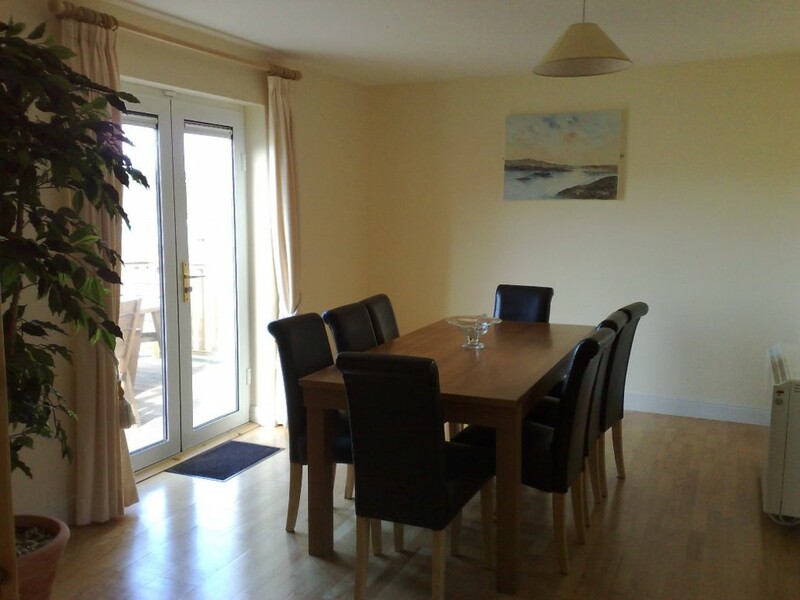 There are two double and two twin bedrooms upastairs with a family bathroom and en suite to the master and downstairs the lounge opens to the dining room with a separate fully fitted kitchen and utility room plus a ground floor bathroom. There is an attactive west facing decking to the front which overlooks land which runs down to the beach in Chirch Strand Bay just east of the Lifeboat station. 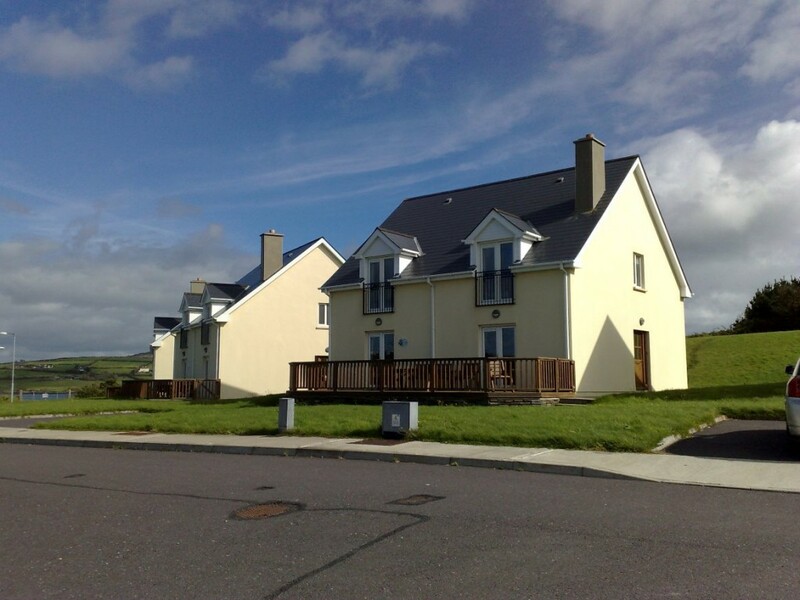 The village with all its pubs, restaurants and ferries from the fishing piers to the surrounding islands is just a short walk away.